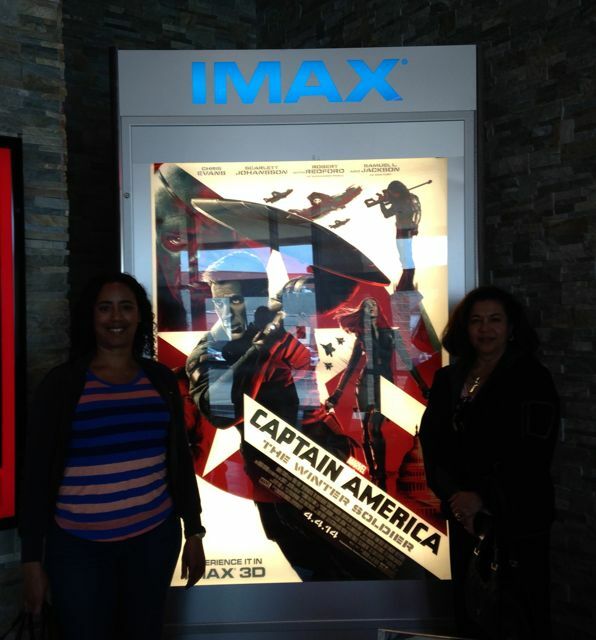 I saw the Captain America: The Winter Soldier movie this weekend and loved it so much it has ruined me for other movies for a while. So this is the perfect time for a “what I’ve been reading” post. Loved it. Gave it 5 stars on Goodreads. I read on Kleypas’ website that this book was a finalist for the RITA Award “Best Novel With Strong Romantic Elements”. I’m assuming it wasn’t considered straight up romance because the story was also about the main character’s journey out of the trailer park and becoming head of the household at such a young age. And more than one man played a role in her development. I really love the Strong Romantic Elements category. 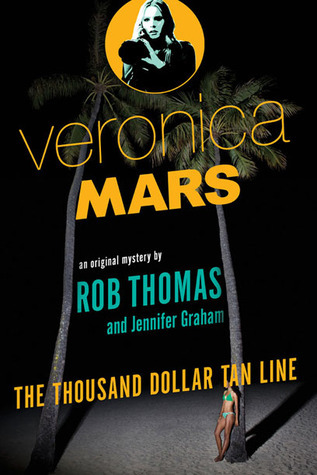 Currently reading Veronica Mars: The Thousand-Dollar Tan Line by Rob Thomas (the creator of Veronica Mars) and Jennifer Graham. If you were a rabid fan of the TV show like I was, you will really enjoy the first novel. It picks up right after the movie ends and has all the favorite characters plus some surprises. Well-written with the same snappy dialogue, too. Am listening to City of Bones: The Mortal Instruments by Cassandra Clare. Why have I never tapped into this audiobook thing before? Seriously! I’ve been listening to it while I drive, while I press clothes, while I do yoga! It’s so great! I can’t imagine liking audiobooks, but I should give them a try for when I’m doing housework or something. Are you liking The Mortal Instruments? I know. I totally didn’t think I would like audiobooks, either. And some books I think it would not work for. 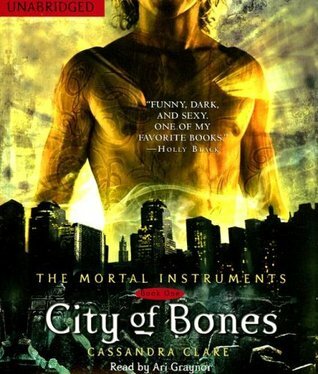 But I am enjoying listening to City of Bones – a lot!